Superstar Rajinikanth began shooting for his forthcoming Tamil film Kaala Karikaalan in Mumbai in May this year. News agency IANS on Thursday reported that 70 per cent shoot of the gangster drama has been completed and so, Kaala Karikaalan could be the fastest shot film in director Pa Ranjith's career so far. "The team is shooting at amazing pace, making it probably the fastest shot film in Ranjith's career. Nearly 70 per cent of the film has already been completed. The makers are really impressed with the way the film has shaped up," a source from the film's unit told IANS. 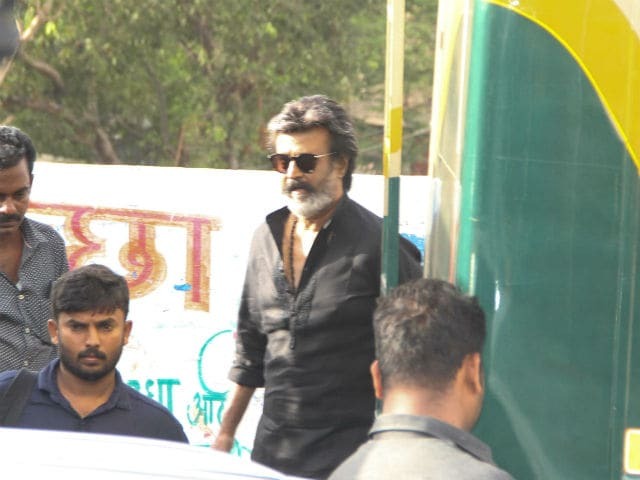 Kaala Karikaalan is set in Mumbai and features Rajinikanth, 66, in the role of a slum lord-turned-gangster. 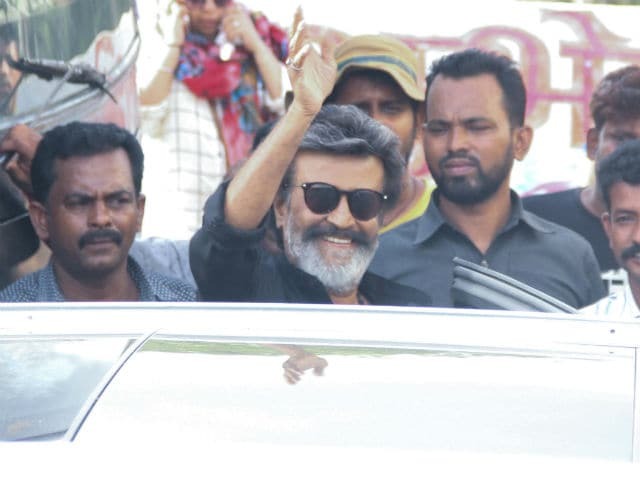 For the first schedule of the film, Rajinikanth reached Mumbai in May and after wrapping the shoot earlier in June, the actor left for Chennai, the team's next stop. 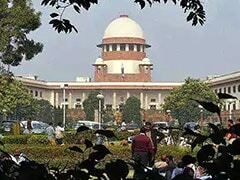 Pictures of Rajinikanth on the sets went viral. Actor Nana Patekar will play the prime antagonist in Tamil film Kaala Karikaalan while Huma Qureshi will also be seen in a pivotal role and marks her Tamil debut. "Nana Patekar plays a conniving, ruthless politician and he takes Rajinikanth head on. It's a very powerful role and audiences are going to love the face-off between him and Rajini sir," a source earlier told IANS. Kaala Karikaalan is produced by Dhanush's Wunderbar Films. Dhanush is married to Rajinikanth's elder daughter Aishwaryaa. Meanwhile, Rajinikanth will next be seen in Shankar's 2.0, which is a sequel to their 2010 film Enthiran (Robot in Hindi). The film also stars Akshay Kumar and Amy Jackson.